With the Condominium Authority Tribunal (“CAT”) just recently turning a year old, we are beginning to see more and more CAT decisions being released. As the jurisdiction of this tribunal is expected to increase, we also expect an increasing number of condominium disputes to be resolved through this online dispute resolution process. What Are Building Schemes and How Do They Work? A recent decision of the Ontario Superior Court, Middlesex Condominium Corp. No. 195 v Sunbelt, again highlights the importance of defining “repair”, and particularly distinguishing between “repair” and “maintenance”. In this blog post, I will focus on the second issue – window repairs. In the MCC 195 case, the windows of the commercial units needed replacement (due to a building defect), and the condominium corporation asserted that this was the responsibility of the commercial unit owners. Under the current Condominium Act, a condominium declaration can say that owners must maintain any part of the common elements. 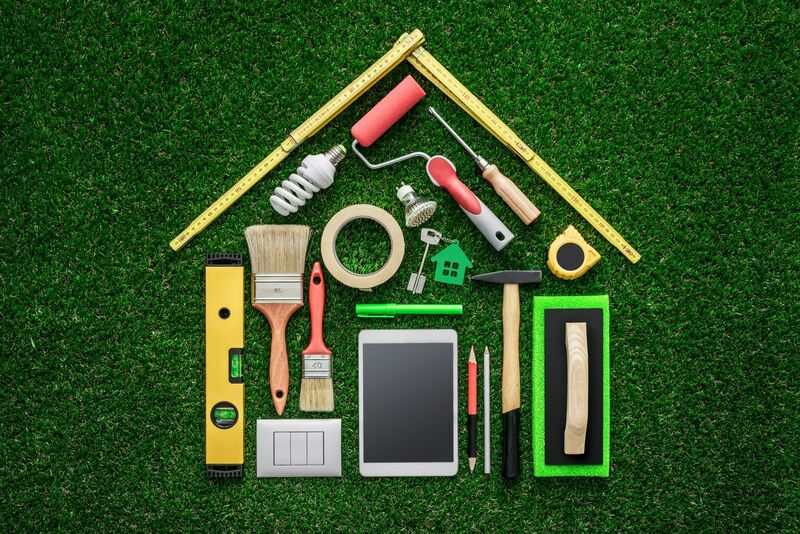 However, under the current Condominium Act, a condominium declaration can only say that owners must repair their exclusive-use common elements. The MCC 195 case also tells us that this applies only to specifically designated exclusive-use common elements. Thankfully, this issue is eliminated by the amendments to the Condominium Act, which are expected to come into force sometime in 2017. Under the amendments, Section 91 will allow a declaration to say that owners must maintain or repair any part of the common elements. So, that’s a good thing. However, there’s another important – and possibly problematic – change contained in the amendments to the Act. The meaning of “repair” will change. Some work that is currently “maintenance” will become “repair” when the amendments come into force. So, when the amendments to the Act come into force, what is now “maintenance” may soon be “repair”! In most cases, this change in the meaning of the terms “maintenance” and “repair” won’t have any ramifications. But this change will matter in cases where responsibilities to maintain and repair a particular feature of the property are “split” or “divided” between the corporation and the owners. In those cases, the responsibilities may be about to change! Need further clarification? Get in touch with our Condominium Law Group today.